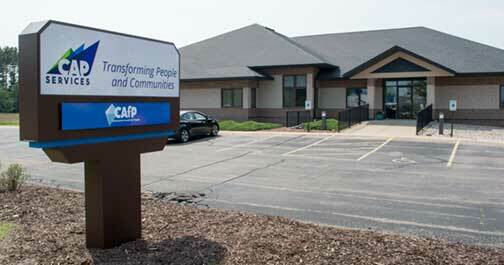 Open House – CAP Services Inc.
We will hold an Open House at our new 2900 Hoover Road location in Stevens Point from 11 am – 2 pm Tuesday Aug. 22, 2017. Join us for a building tour; food and refreshments with CAP staff, Board members and special guests; and learn more about CAP’s work to transform people and communities to advance social and economic justice. We’re excited to have our partners, supporters, neighbors and the local community visit! Thank you to the local businesses whose donations have helped make this event possible! RSVPs are not required but parking will be limited and attendees are encouraged to carpool where possible. 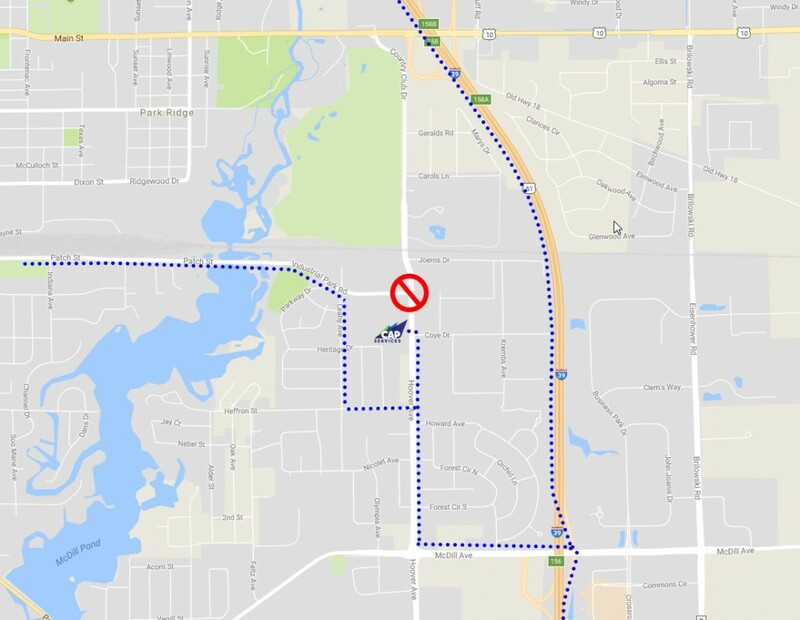 NOTE: The intersection of Hoover Road & Industrial Park Road is closed through Oct. 18, 2017 as part of a rail grade separation project. Please avoid that intersection in your travel plans. Detours are marked. Use the map below for reference. If you are coming north or south on I-39, use Exit 156 for County Road HH. Travel west on HH to turn north on Hoover. You will see CAP Services on your left as you approach Coye Drive. If you are coming from the city, take Patch Street east and follow the detour. When you get to Hoover turn left. You will see CAP Services on your left as you approach Coye Drive.